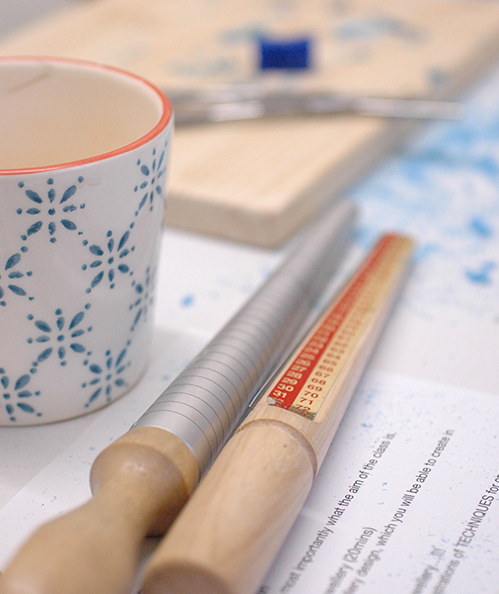 On this course you will first be honing your wax carving skills with one-on-one professional guidance, from the award winning jeweller Charlotte Yeo. Focusing for the whole day on producing a single intricate piece, by pushing your skills as far as they can go. Between the two days your wax creation will be cast in silver, and hallmarked, taking approximately two weeks. The date for the final half day will be discussed commencing the first day session. On the final half day you will be working at the jewellers bench, learning and advancing your metal working skills by cleaning up your piece of jewellery and getting it ready to wear. Therefore seeing your creation from beginning to end!